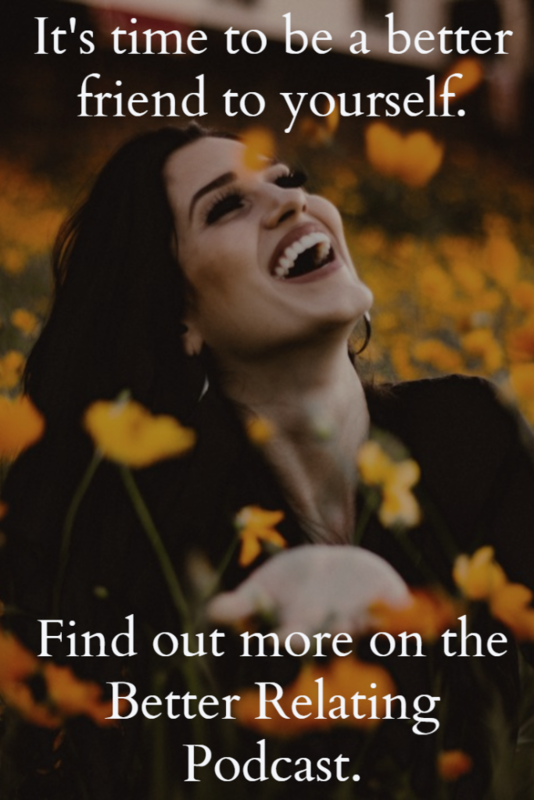 Through her practice and her podcast, Dr. Baker provides information and inspiration to help clients and listeners thrive. Needless to say, I was very excited to have her on the Therapy Spot to share her insights with all of you! If you’ve struggled with an especially vocal inner critic, or feelings of shame around Self-care, this podcast is for you. Pop quiz! Pretend a coworker just told you, “Wow, you did a fantastic job today.” How are you more likely to reply? We all struggle to be kind to ourselves. But would you want to be friends with someone who spoke to you, the way you speak to yourself? Someone who nitpicks, puts you down, and breaks promises? Your critic might force you to be more productive, but it probably also makes you feel pretty low. Dr. Baker realized that criticism didn’t motivate her — but kind words from her friends did. She decided it was time to be a better friend to herself. Do you feel a certain fear about “letting yourself off the hook”? Do you worry that if you’re kind and loving towards yourself, you’ll never get anything done? The truth is, you don’t need to be cruel to hold yourself accountable. With compassion, you can learn from your mistakes. Just think of how you would speak to a close friend who made a mistake. Punishment can work in the short term, but it doesn’t lead to long-lasting growth and change. Positive reinforcement and compassion, however, can help you learn from your mistakes and make better choices in the future. Self-care should be the easiest thing in the world, really: of course we want to take care of ourselves. Nobody wants to suffer. Unfortunately, many of us neglect this crucial aspect of our wellbeing. Sometimes we get caught up in stress, hard work, or helping other people. Other times, we almost feel shame about self care. We often mistake putting ourselves first as being selfish rather than being self-focused. It’s almost a matter of survival: stay busy, please others, and focus outwards. Remember: you hear your own voice more than anyone else’s. Listen to what that voice says to you. That’s step one. How does it make you feel? Supported, uplifted, and loved? Or belittled, shamed, and trapped? You deserve the compassion and kindness that you show to others. I hope you enjoyed this podcast as much as I did. Would you like to hear more of what Dr. Baker has to say? I encourage you to check out her podcast for yourself! You can also follow her on Twitter. Finally, I’d like to give a big shout-out to those of you who became my patrons over the last two weeks. So to Katie, Peter, Lysanne, Liz, and Kelly — thank you so much for supporting me, and helping me continue to create these podcasts. If you’d like to do the same, please check out my Patreon page and consider becoming a patron. 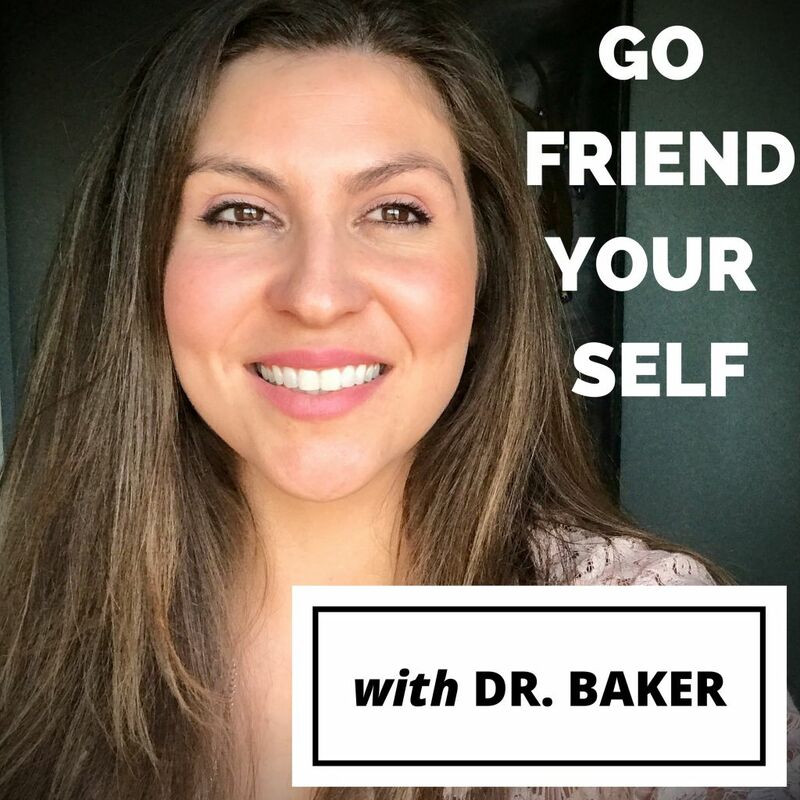 Share the post "Dr. Baker on How — and Why — to Befriend Yourself"